Entry for spectators is just £10 per car, £5 for single occupants. Programmes cost just £3.00. 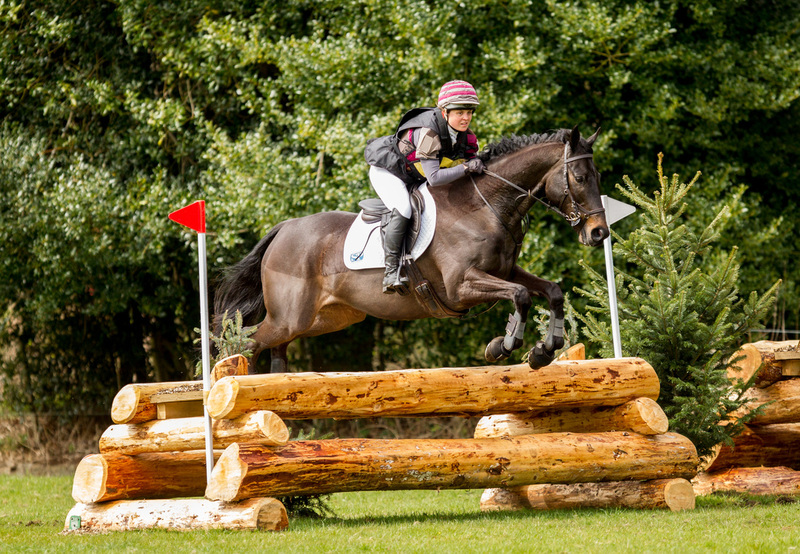 Central Scotland Horse Trials isn't just about the horses, it is a great family day out. We have a number of trade stands for you to browse through and engage in a little shopping and when you are finished you can get refreshments ready for round two! Dogs on leads are very welcome to attend our event. Although we welcome your smaller four legged friends please keep them safely on a lead and dispose of any mess they leave in the bins provided. Keeping the park lands clean and tidy is important to us so please help us to achieve this. Parking - our stewards will be able to direct you to the parking. Opening - ​gates for competitors open at 7am although there won't be anything really happening until about 8.30 am on both the Saturday and Sunday. Of course you are welcome to come earlier to watch horses and riders warm up, although the real action won't start until after 8.00am with the dressage. It’s one of very few sports that genuinely allow people to compete equally, whatever their experience. Men and women, amateurs and champions, young and experienced horses all compete fairly against each other, making it truly exciting for riders and spectators. Visitors can watch the dressage, show jumping and cross country phases which take place simultaneously throughout each day of competition. Dressage is the first phase of the competition for the riders and takes in front of the house. 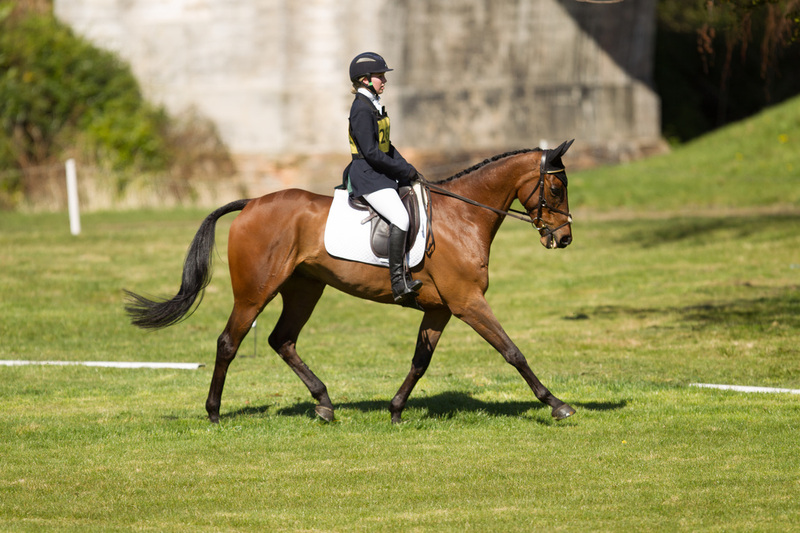 This phase is designed to test the training and discipline of the horse and rider and consists of a pre-set test which is judged subjectively by an experienced dressage judge. The leading rider will be the one with the lowest penalty score after this phase. Cross-country is the final phase and, for many, the most thrilling. Essentially it is all about trust between horse and rider. The rider needs to judge pace and speed in order to complete the challenging 18-22 fence course run over approximately 3000 metres. 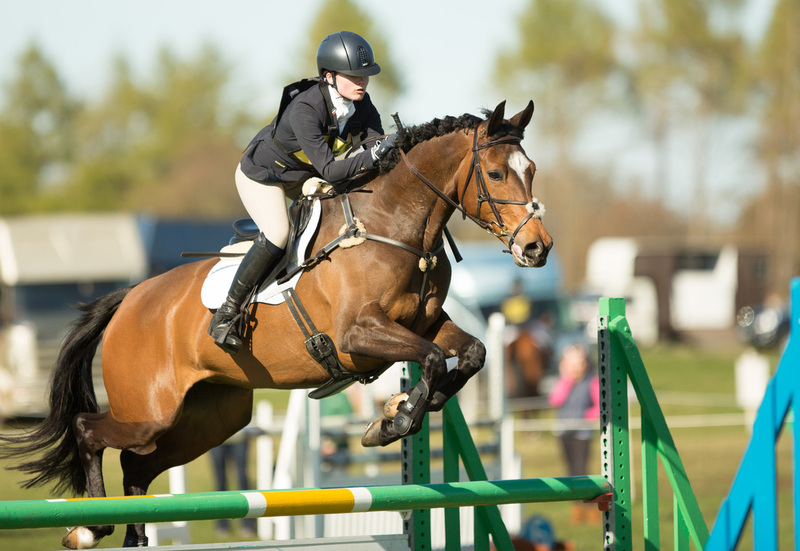 Competitors are given penalties for any refusals or falls during this phase and they are also required to complete the course within an 'optimum time'. Failure to do so results in further penalty marks being given. The rider needs to be confident and quick thinking to complete this phase successfully, and needs to have that 'special partnership' with their horse.